When caring for babies, cleanliness is a very big factor. It’s very easy for germs and any type of bacteria to put them at risk. Their body systems aren’t fully developed. Their immune system won’t be as strong as the adults have. Therefore, putting extra care on their environment and the items being used will be a crucial thing for their health and development. But you also need to be sure that you’re careful since this too much of wiping and cleaning can be the cause of irritation as well. Seeing different varieties when it comes to baby wipes are common. There are different brands. But the specific choices matter and can be a big thing. It’s difficult to choose what is the best baby wipes. There are different factors to consider. Apart from that baby skin can be quite different. It’s best to note these things before making any decision. You can also take note of the tips below to make choosing easier for you. How sensitive is your baby’s skin? It’s a fact that the babies have sensitive skin is a given. The question is what level of sensitivity are we talking about? There’s what many consider as normal. And there are also those which can be hypersensitive. You can ask experts about it. Or you can also observe your baby. When they are exposed to new elements, they often have a reaction like rashes or skin irritation. If the skin is really sensitive, you’ll also be extra careful in choosing whatever you’ll be using for your baby. The thickness of wipes. Thicker wipes are what most parents prefer. But it can be different for some. For most individuals, it’s easier to deal with what you’re wiping, especially when the material is thicker. You can handle dirty substances properly with a thicker wipe. According to studies, most babies enjoy it if the wipes are thicker as well. The baby wipe ingredients matter. Baby skin has different requirements and the sensitivity level it has would also be different. Therefore, it’s necessary to check what the wipes are made of. Most of the time, it’s good to stay on the safe side by choosing the ones that are often infused with natural ingredients like aloe vera. Make sure that the presence of potent chemicals isn’t present. Wipe container matters. Most of these products come in different containers and packaging. It’s part of the company’s marketing. But it’s necessary to consider the material being used especially since this is something that can help keep the wipes moist. 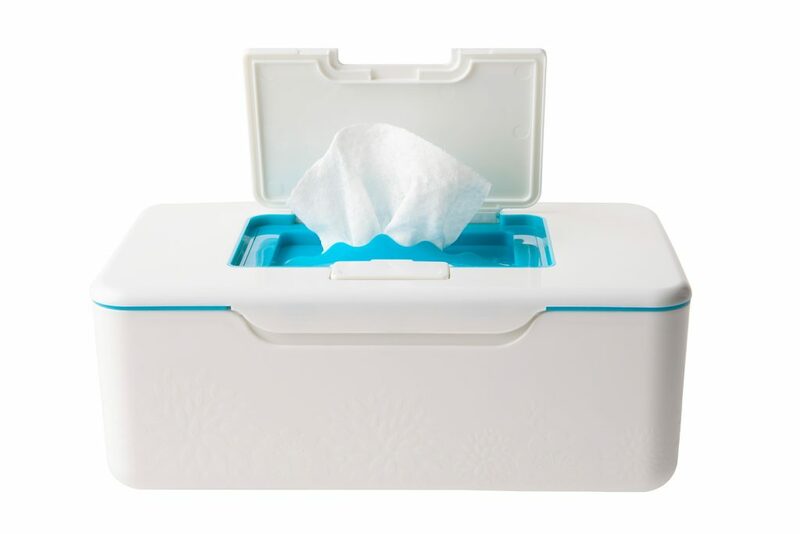 Wet wipes will only stay wet when the container is durable and if this can maintain the seal for the wipes. This guarantees the moisture will last longer and it stays functional.